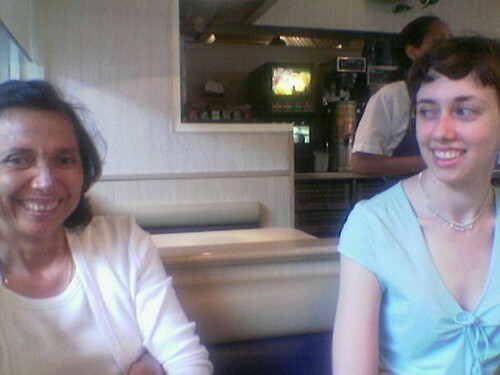 We breakfasted at IHOP, where Mom regaled us with stories of open sea sport fishing. Any “Meet the Parents” moments? :) They look pleased with each other’s company!